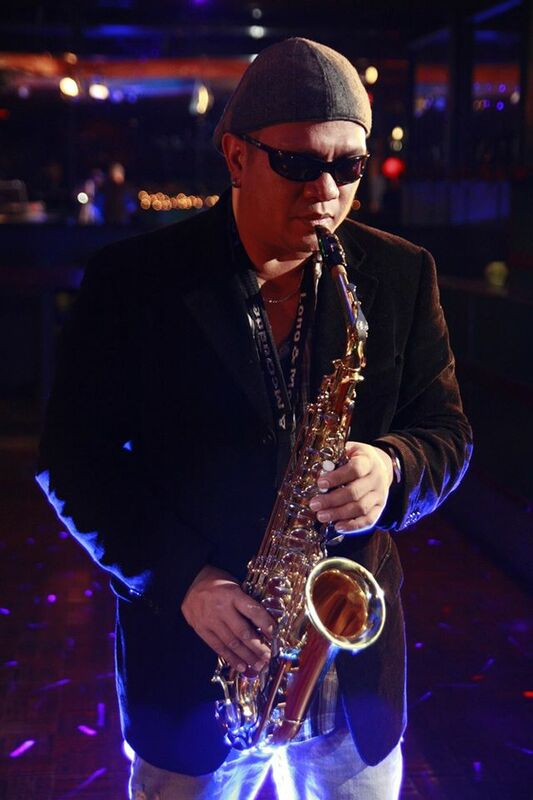 RAFFY RAMIRO ( SWAP ONE) is the Professional Musician, Recording Artist, Professor. Mr. Ramiro was a Star performer on tours to: Malaysia, Singapore, South Korea, Japan, China HongKong, United States, and Canada. Raffy Ramiro is a Professor of Brass instruments, bass, percussions and guitar in Vancouver, Canada.